Aaron John Curtis is an author, blogger, bookseller, and avid reader. Since 2004, Aaron has worked as a buyer (among other things) for Books & Books. He wrote a monthly column called “Book Junky” for Moxxi Magazine and also wrote for Miami blog collective The Heat Lightning. His essay “Past the Flesh” appeared in The Sun Sentinel’s City Link Magazine, and his love-letter to Florida – “It Grows on You” – was published in World Book Night’s first ebook. He has performed for Lip Service, and for WLRN’s Under the Sun. His story “We Are More Than These Shells” was included in the book “Badass: Lip Service True Stories, The Double Album” from Lominy Press. Aaron has been a reader for IndieBound’s Indie’s Introduce debut author program, the Center for Fiction’s Flaherty-Dunnan First Novel Prize, and the Southern Independent Booksellers Association awards. 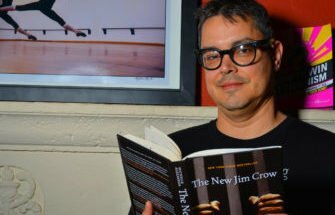 He was on the American Booksellers Association panel for the Revisit & Rediscover backlist initiative, and he’s currently on the ABA’s Booksellers Advisory Council. "The most incredible book I’ve read in years. 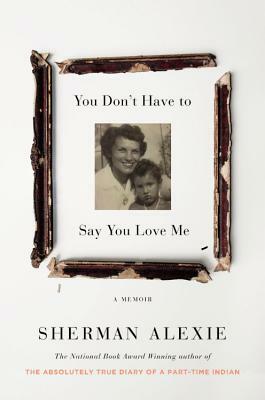 You’ll laugh, you’ll cry, and you’ll fall in love with Alexie’s brain. 78 essays and 78 poems – one for each year of his later mother Lillian Alexie’s life – become a grief song honoring her memory." "Before he became the show-runner for HBO’s Game of Thrones, Benioff wrote two damned fine novels. 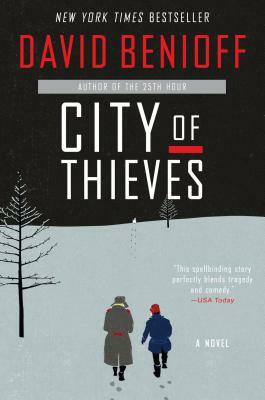 City of Thieves is an absolute page-turner. If you’re looking for something so compelling the pages turn themselves, this is your tipple. Also good for fans of historical fiction." "“Sister has her eye on the fellow from the post office. When you buy a sheet of stamps from him, he rubs the gluey side of the sheet across his hair. He says that the oil from human hair will keep the stamps from sticking to one another in your purse. It’s a handy tip, and a gesture you want to remember when you go to lick a stamp.” That’s from Murder, and everything Hempel writes is just that clever and fun. She’s criminally under read for the level of her talent, so feel special about your taste by adding her work. "Maybe you like horror thrillers, but when was the last time a book genuinely scared you? 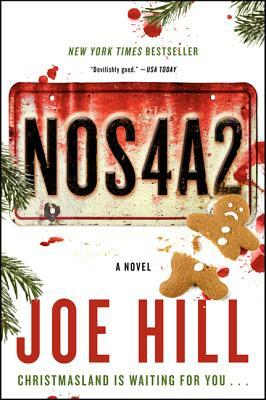 Take a ride with Charlie Manx to Christmas Town, dear reader, and you’ll no longer trust the landscape inside your head." 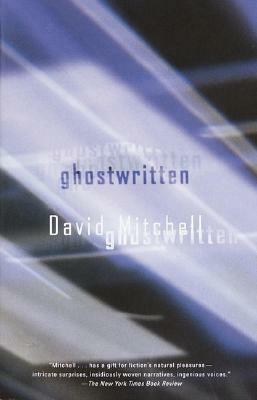 "David Mitchell is the Hattori Hanzo of novelists; his novels are so perfect you don’t compare them to other novelist’s work, you compare them to every other David Mitchell novel. Everyone has their favorite but mine is his first; read it and welcome to fandom." "If you are from any Diaspora, then this book will sing to you. From trying to reconcile who you are with the images of your people on TV, to distancing yourself from more recent immigrants to try and fit in, to navigating your traditions and the modern world, Yang’s work is spot on. I will be buried with this book." 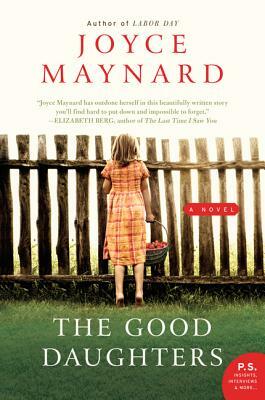 "I’ve never been disappointed by a Maynard book; how many authors can you say that about? Over the course of several decades, Maynard weaves together the lives of two New Hampshire women born on the same day. Beguiling, page-turning, and just damned satisfying. 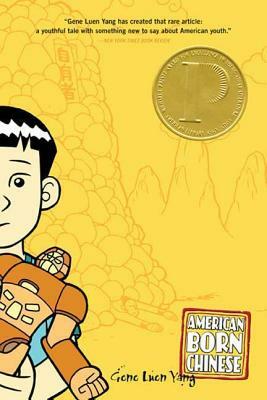 "When someone says they “don’t like graphic novels,” I lay David Small’s memoir on them. His had tumors removed at a young age, tumors caused his physician father’s obsession with x-rays, and the resulting scars run more than skin deep. 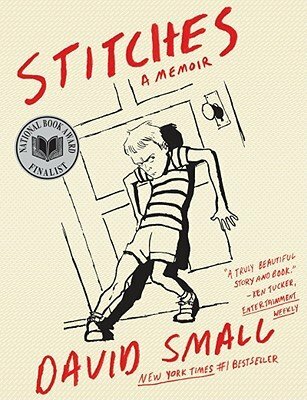 More like a short film than a novel, and one you’ll never forget." 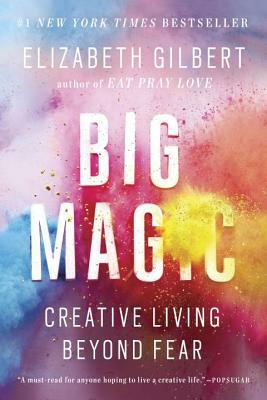 "Not a how-to or a list of tasks to spark your creativity, but an inspirational self-help memoir that will change how you think about being creative. Like the best guidebooks to a new place, you can explore the parts that interest you and leave the rest to someone else. 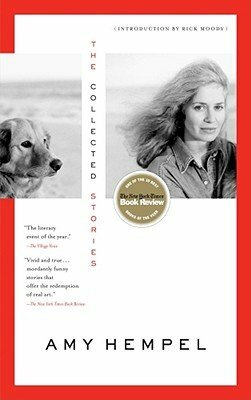 "Easily my favorite writer (if you’re asking today), Gay navigates from fiction to nonfiction with a virtuoso command of language and understanding of human nature. 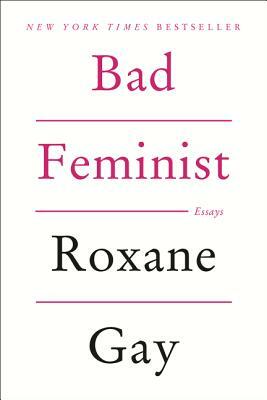 You can do no wrong with any of her work, but I picked her essay collection Bad Feminist because it feels like it’s important at the moment. Every essay is a knockout."